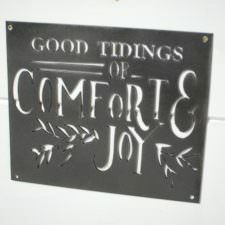 Winter is coming and so is Christmas! 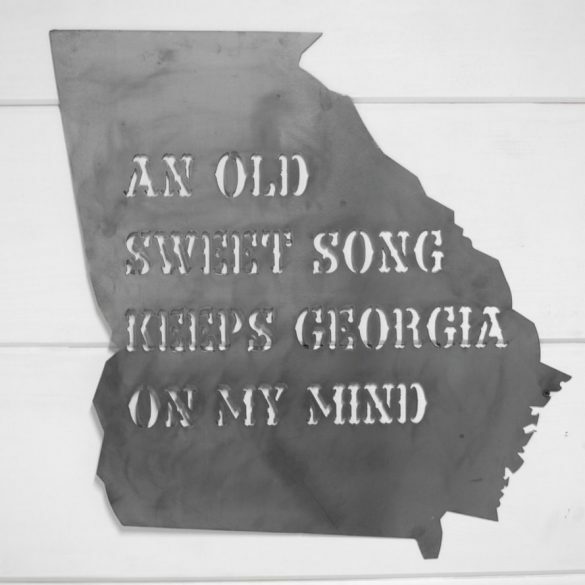 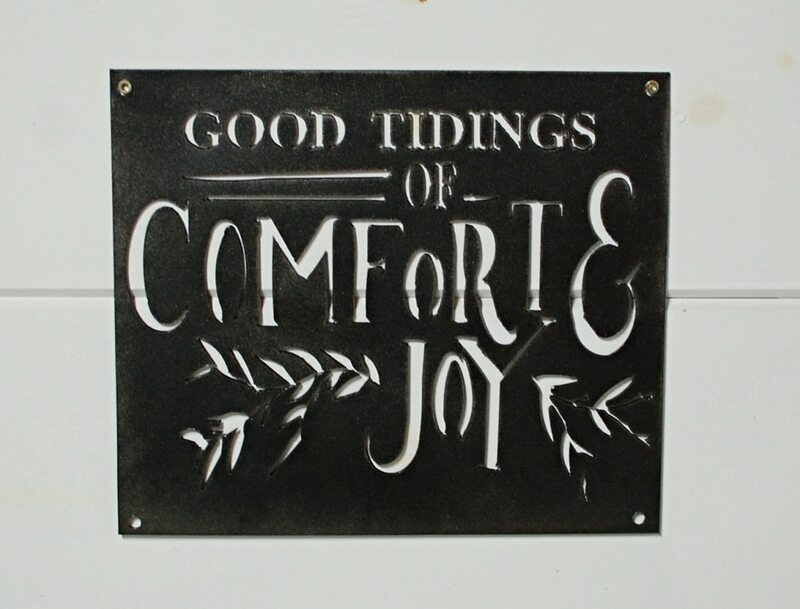 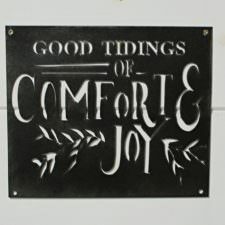 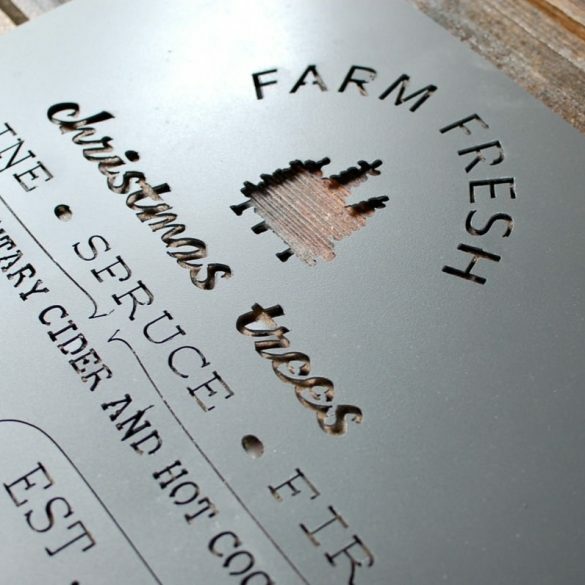 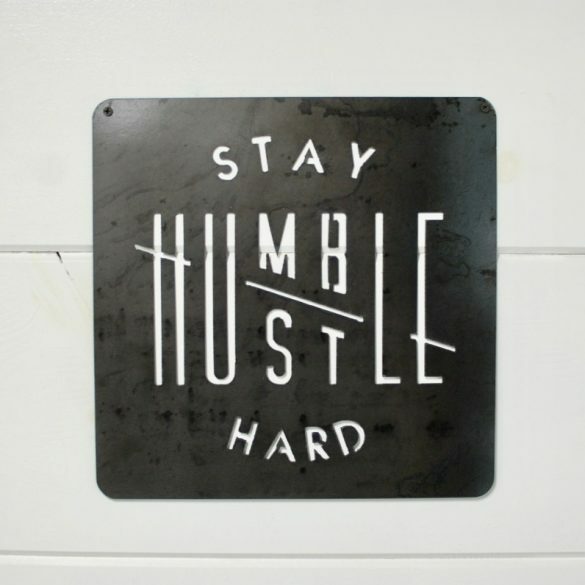 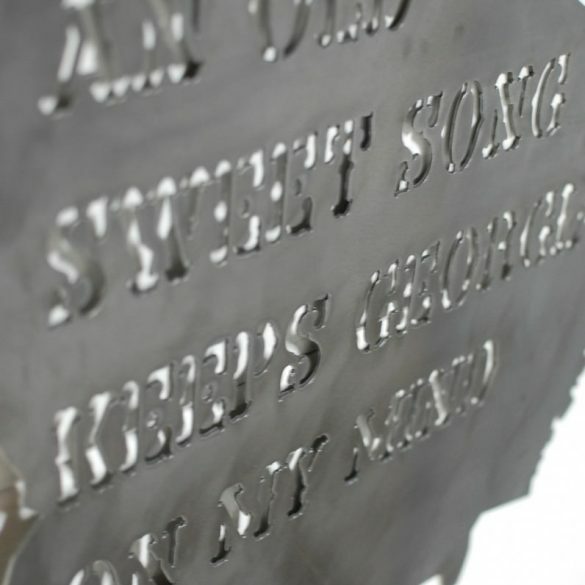 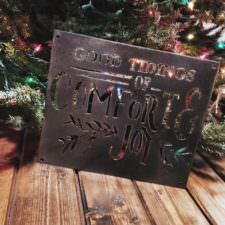 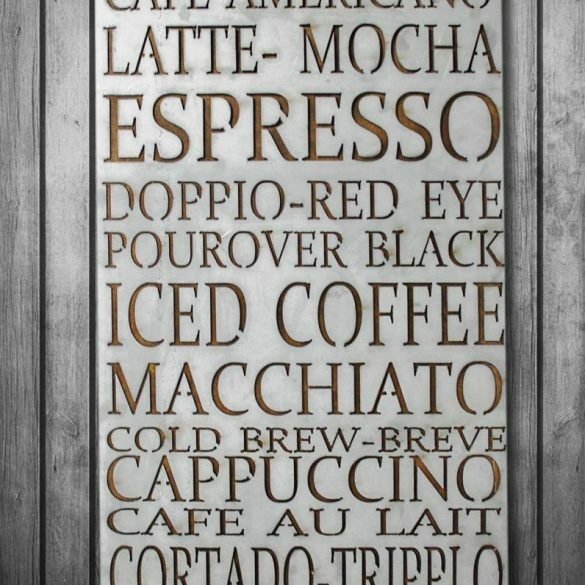 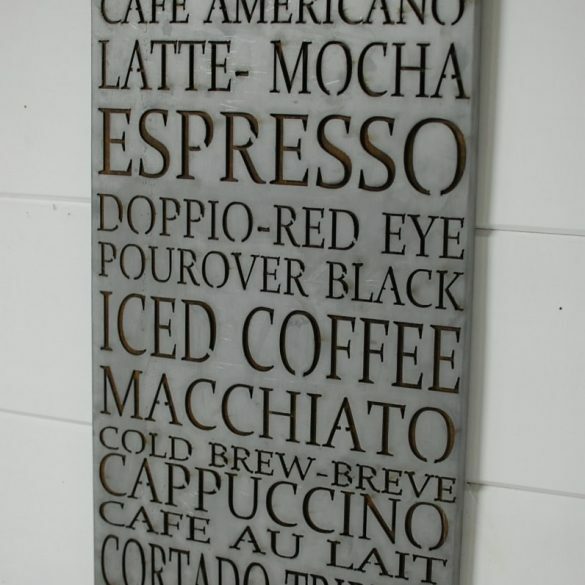 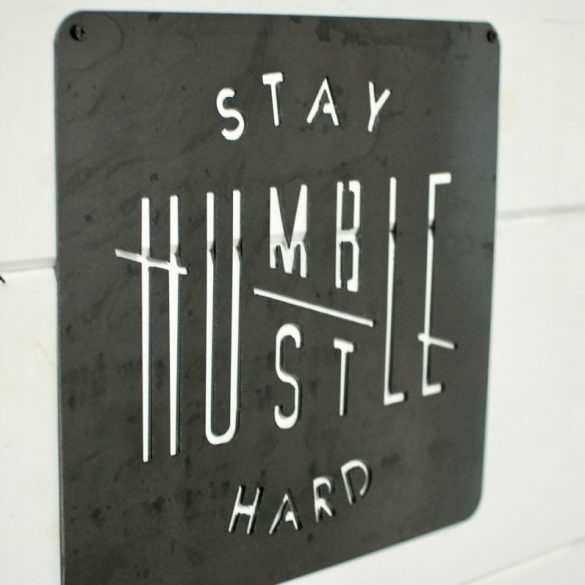 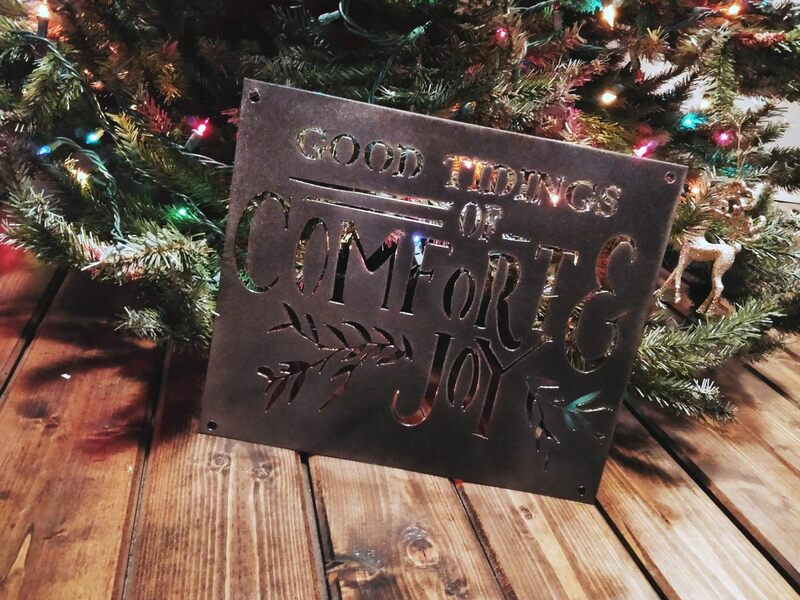 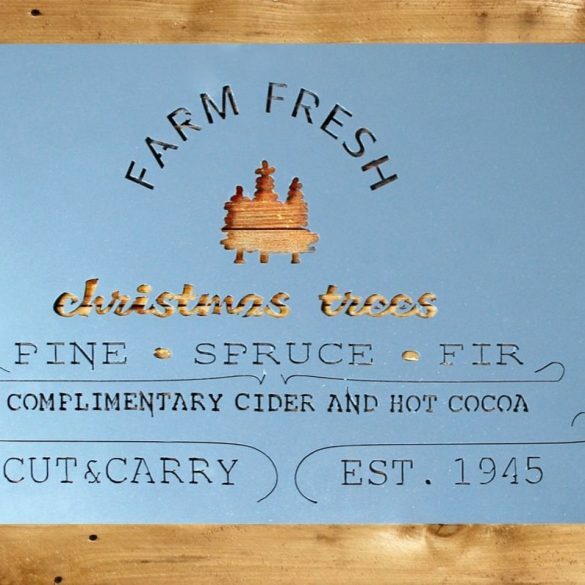 This sign is perfect for any home, living room or even office area to bring in some holiday cheer. 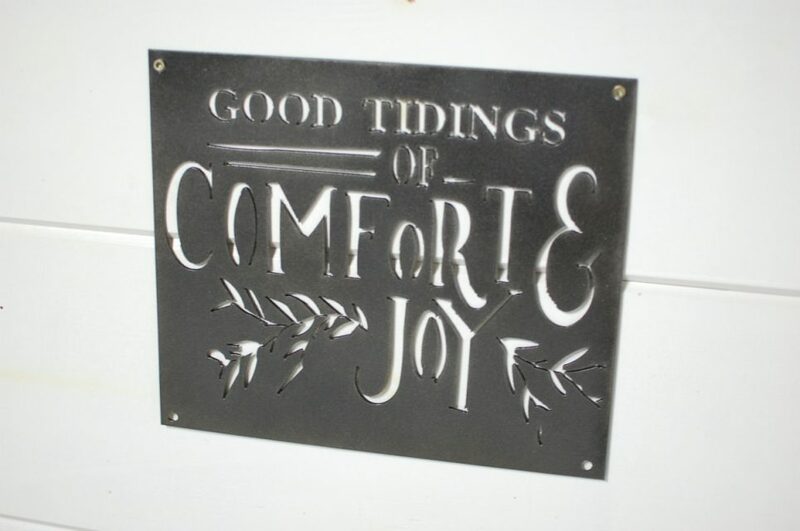 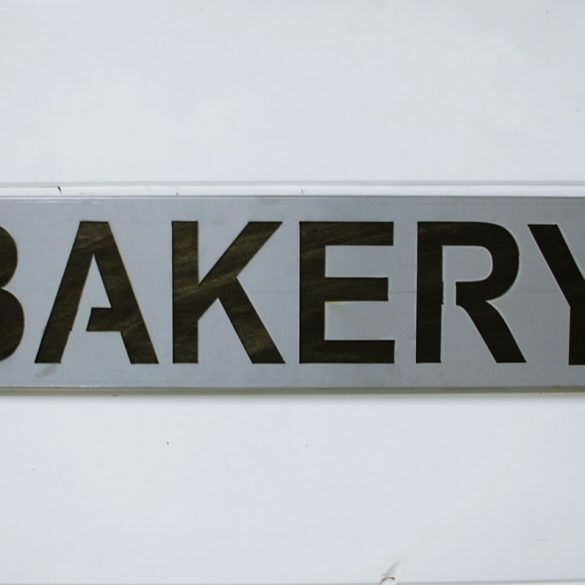 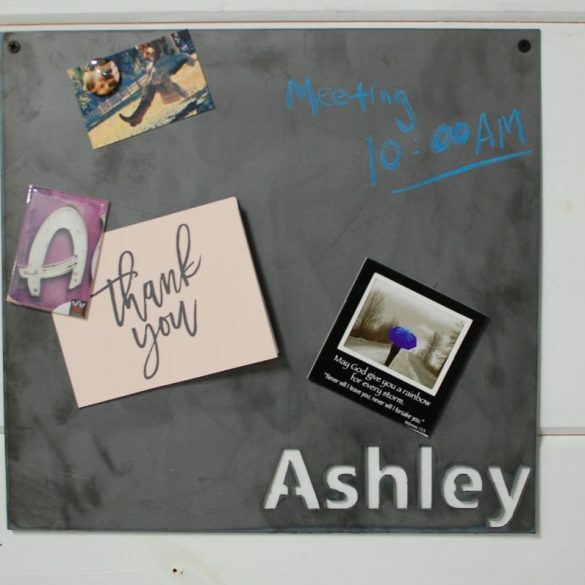 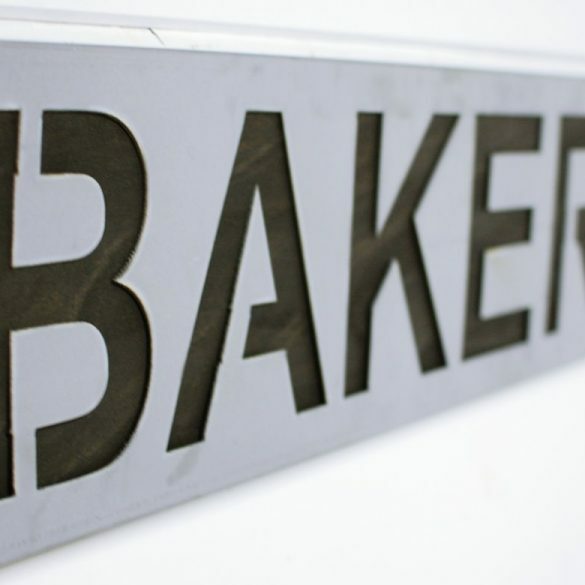 Sign is powder coated in our popular Mason color option.